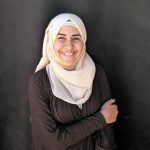 ZAATARI, Jordan — It has been years since Da’ed and her family fled Syria, but when her granddaughter asks where her mother and father are, the 60-year-old woman cannot find the right words to explain. 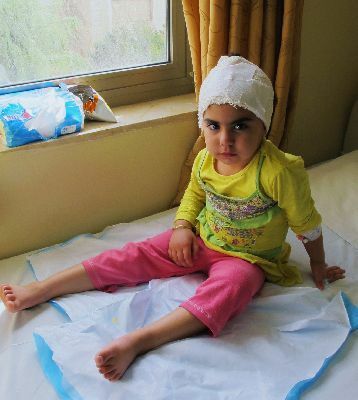 In fact, Najoua, 4, still doesn’t know that her parents were killed by regime airstrikes in Daraa province two years ago. In total, 140 people were killed that day, including Najoua’s father and her pregnant mother. 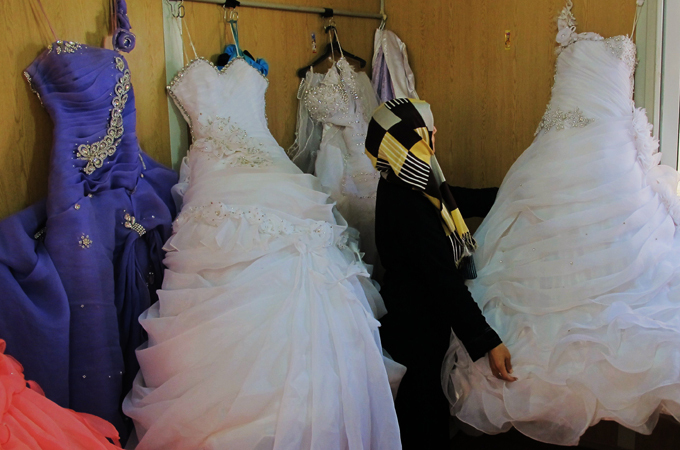 AMMAN, Jordan — His teenage daughter being married to an Islamic State (IS) fighter, his wife being forced to convert to Islam and his sons being trained by militants in the Islamic State’s children’s training camps. 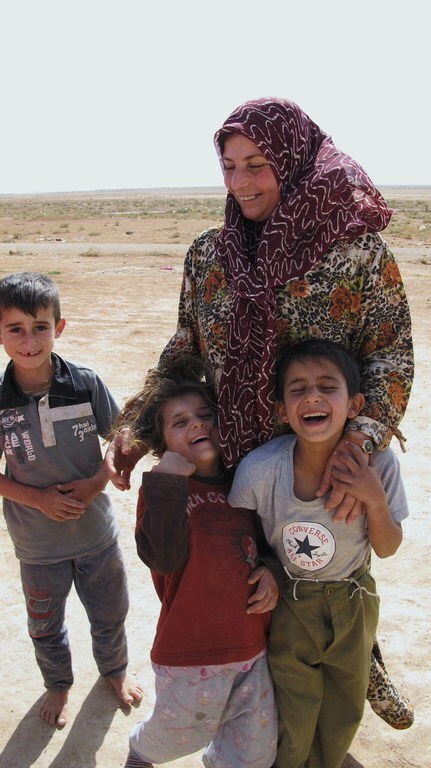 AL-KHALDEYA, Jordan — Even when Hamda was still living in the city of Homs, her husband used to hit her. This didn’t happen a lot, but occasionally, when he was stressed out or tired. Most of the time he wasn’t even at home, since he worked outside of Syria a lot, so Hamda didn’t consider it to be a problem. AMMAN- De Jordaniërs houden hun hart vast. De extremistische groepering ISIS rukt steeds verder op in het buurland Irak en ook in Jordanië kan ze op steeds meer steun rekenen. De regering in Amman laat de grenzen strenger bewaken. Almost every hospital in Jordan has a ward where Syrians can receive free health care after being severely wounded in Syria. AMMAN – At Al-Jazeera Hospital in Amman, Fatima, 10, cried when she talked about what happened to her right eye, which is covered in bandages. Tears mixed with blood ran down her cheeks and onto her pillow.